The 16th Annual Exhibition was another successful event. A special postmark was issued for the occasion on the 6th November, 2015. 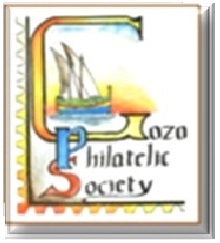 This year marks the 15th edition of the Gozo Philatelic Exhibition, organised annually by the Gozo Philatelic Society. A handstamp was issued for the occasion on the 14th of November. The Society issued a commemorative card. 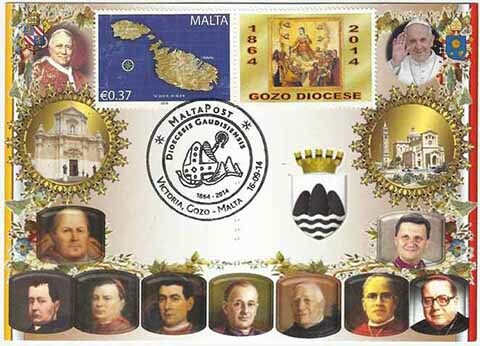 The year 2014 marks the 150th Anniversary of the creation of a separate diocese for Gozo and Comino (1864-2014) and MaltaPost commemorated this occasion by producing a special handstamp, and was used on the 16th of September. With the encouragement of the present incumbent Mgr. 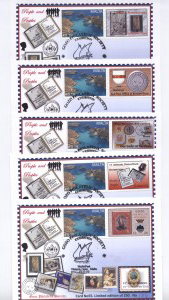 Mario Grech, the Gozo Philatelic Society prepared 10 personalized stamps (designed by Anthony Grech aided Mgr. Joseph Bezzina as historical consultant) honouring the various Bishops of Gozo. These stamps are available as two se-tenant sheets or/and in the form of a set of ten cards postmarked with the handstamp. 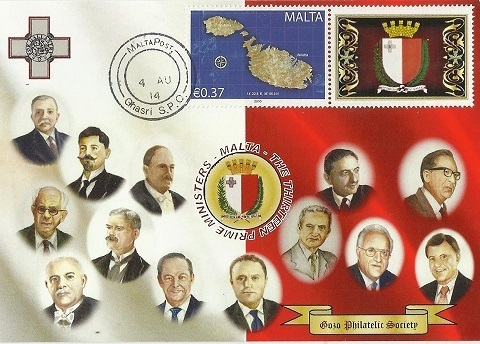 On August 2013, the Gozo Philatelic Society issued a monthly series of personalized stamps showing all Malta's Prime Ministers (since 1921 Self-Government). The 14th edition of the Annual Gozo Philatelic Exhibition was held at the Gozo Ministry Halls (on St. Francis Square, Victoria). 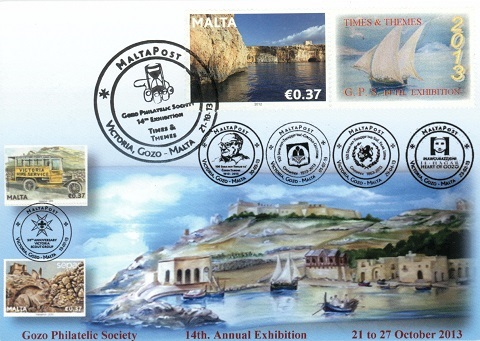 MaltaPost issued a commemorative handstamp for the GPS Exhibition and Anthony Grech produced a personalized stamp and a relative card. 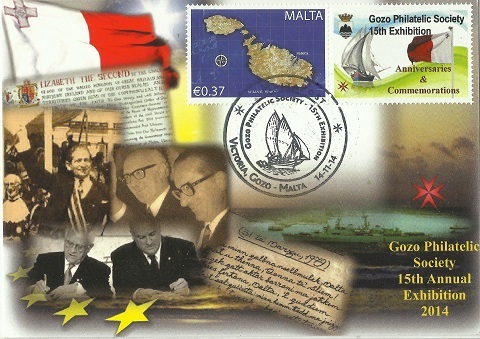 The 11th edition of the Annual Gozo Philatelic Exhibition was held at the Gozo Ministry Halls (on St. Francis Square, Victoria). A commemorative handstamp was issued on the opening of the Gozo Philatelic Exhibition, together with 5 personalized stamps and a Special Cards.